Goal setting is difficult. I think we can all relate to this. Goals require a great deal of thought, planning, and energy. And all this thought, planning, and energy is spent before a single goal is ever accomplished. Goal setting is hard work and offers very little as an immediate return on a person’s time. For this reason, many business owners have a hard time setting goals for their business. While a lack of goals might not destroy a company (but it does tend to hinder a company’s growth), not having exit goals could have a detrimental impact on the security of an owner’s retirement. In all the years we’ve been doing this, we’ve noticed that many business owners tend to make exit goals that are not “actionable.” What we mean is this: exit goals must never be vague, insubstantial, or unreachable. Exit goals should always be precise, concrete, and reasonable. Goals set the direction for actions. Without goals there is no action. Without acting to grow value using a design that minimizes risk, maximizes value and retains owner control before an owner exits a business, it’s unlikely an owner will ever achieve the exit they desire. Goals lead to executable actions. Goals give us the direction we should be going. When we are wavering between two decisions, our goals help us eliminate an option that might look good, but ultimately take us farther away from our goals. Our goals keep us going in the right direction. Goals that are written, get acted upon. In a study by Dr. Gail Matthews, a psychology professor at Dominican University in California, on goal-setting involving 267 participants, Dr. Matthews found that people are 42 percent more likely to achieve their goals just by writing them down. They force owners to think about what they want to do and why. They are refined and become more precise and accurate then verbal goals. In the early stages of exit planning, our main role is to ask the questions that owners tend not to ask or think up. 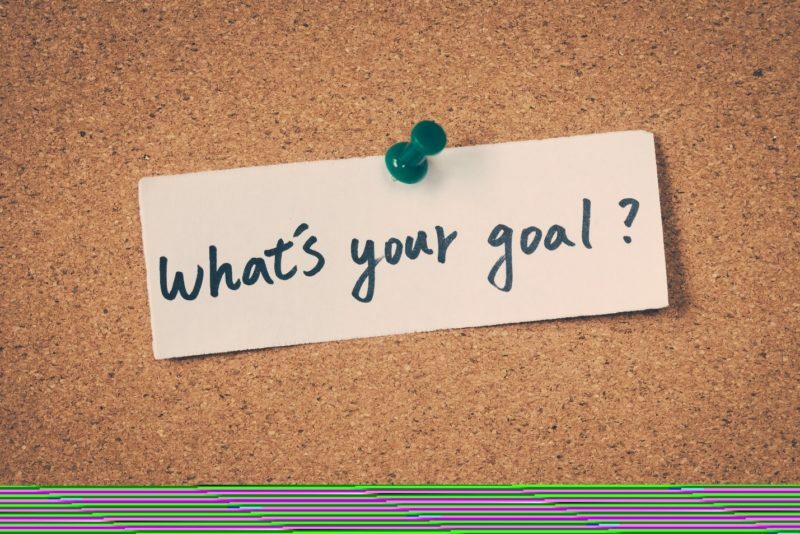 We work with business owners to set objective goals (such as when they want to exit and how much income they need or want post-exit) and their aspirational goals (such as family harmony, legacy and benefiting employees). Our role is help owners think carefully (with both heart and mind) about their desired future without their businesses and the future they desire for their businesses without them. Let our team of highly trained, experienced professionals work with you to successfully exit your Company. Contact us today for a no-cost consultation.